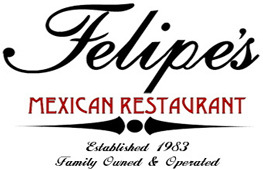 Mexican meal at an affordable price served by friendly people since 1983. Enjoy our fresh made authentic Mexican Food. Priding ourselves in serving authentic Mexican food.